Use all purpose Himalayan salt for ANYTHING! 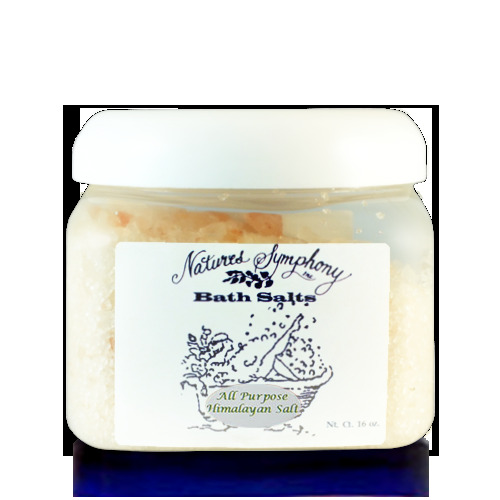 Use it for foot soaks, as a body scrub, as table salt, or even as a diffuser for essential oils! Himalayan Salt Crystals are found buried deep in the Himalayan Mountains. These crystals contain an array of 84 important trace minerals and elements, including potassium, calcium and magnesium. In a world where we are bombarded by POSITIVE IONS from ALL electronics, computers, cell phone, ect. Himalayan Salt increases NEGATIVE IONS to the area its in, which helps balances the energy. *May help alleviate asthma symptoms by removing allergens, bacteria, dust, pollutants and mold spores.